Epson America, Inc., a leading supplier of value-added financial solutions, and Atris Technology, a software development firm specializing in automation solutions in the financial services industry, today announced successful deployment of 250 Epson OmniLink® TM-T70II-DT printers and TM-S2000 multifunction teller devices each at CB&S Bank, a leading community bank headquartered in Russellville, Alabama, operating over 50 branches in the Alabama, Mississippi, and Tennessee markets. 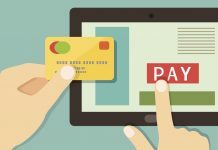 The joint solutions allowed the bank to greatly simplify and reduce the time involved in the capture and validation process for the teller at the point of customer interaction. 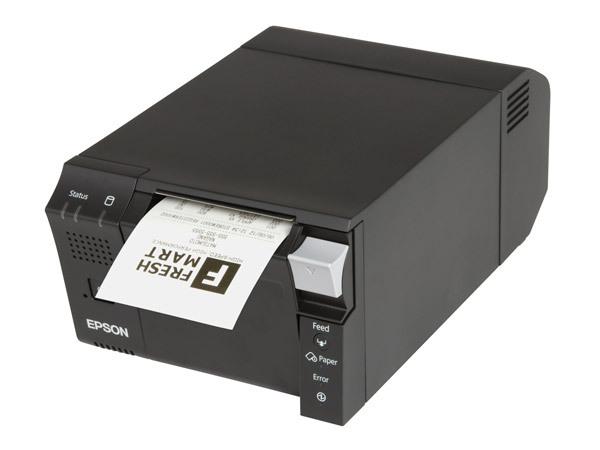 Epson’s TM-S2000 multifunction teller device offers everything financial institutions need for teller capture, back counter and RDC applications. It features the fastest check scanning in its class, high-quality check images, 99.9% MICR accuracy, cashier check and endorsement printing, two-sided ID scanning and more. The OmniLink TM-T70II-DT offers a thermal printer combined with computing power and configuration flexibility.